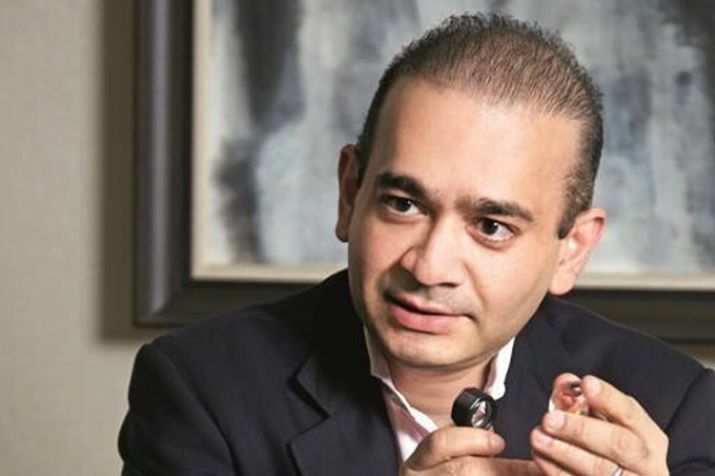 Nirav Modi, the fugitive jeweller who is known to be the kingpin of a more than $2 billion PNB fraud case, has recently been spotted in the UK. The news is that he is claiming a political asylum there, it is reported. The British government has declined to offer the authenticity by saying that it does not provide information on individual cases. In recent times, Nirav Modi would be the third Indian fugitive after the defaulter liquor baron Vijay Mallya, as well as former IPL chairman Lalit Modi who fled to London. The Central Bureau of Investigation is seeking to arrest the ace jeweller Nirav Modi, who is allegedly involved in the largest ever fraud case at Punjab National Bank. CBI wants to get him extradited to India. Modi has also sought political asylum in the UK. CBI has requested its counterpart there– the Interpol to issue a red corner notice against Modi, officials said. If it happens, member countries of the international police cooperation agency can arrest and extradite the jeweller, who is believed to have left India in the first week of January before the bank formally lodged a complaint against him. The Indian government, on its side, has tried to allay the UK’s apprehension on human rights and conditions of jails. It tried to reason it out saying India is an old democracy and honours all international laws. The role of Modi’s close relative, Mehul Choksi, who also happens to be a jeweller, their companies and a number of PNB functionaries are also being probed. Choksi too said to have left the country before criminal cases were filed against him. 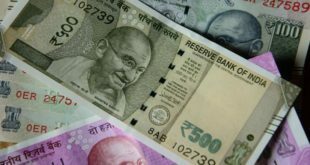 On the other hand, the State Bank of India-led consortium of 13 banks scored a win on May 8, in a judgement in the Queen’s Bench Division of the commercial court in England’s High Court of Justice, where it dismissed Mallya’s plea to overturn a worldwide order freezing his assets. 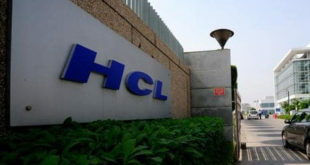 It ruled that Indian banks were entitled to recover their funds from his assets in the UK. Mallya had pitted the case against this decision in the UK Court of Appeal.